Let’s talk about Podiatric Medicine, the study of the foot and ankle. Podiatrists are some of the most hardworking, dedicated and amicable group of professionals that devote their lives to restoring proper health to the lower extremities. Podiatrists are capable of so much: they treat conditions of the skin, nails, muscles, bones, ligaments, tendons, nerves, etc. 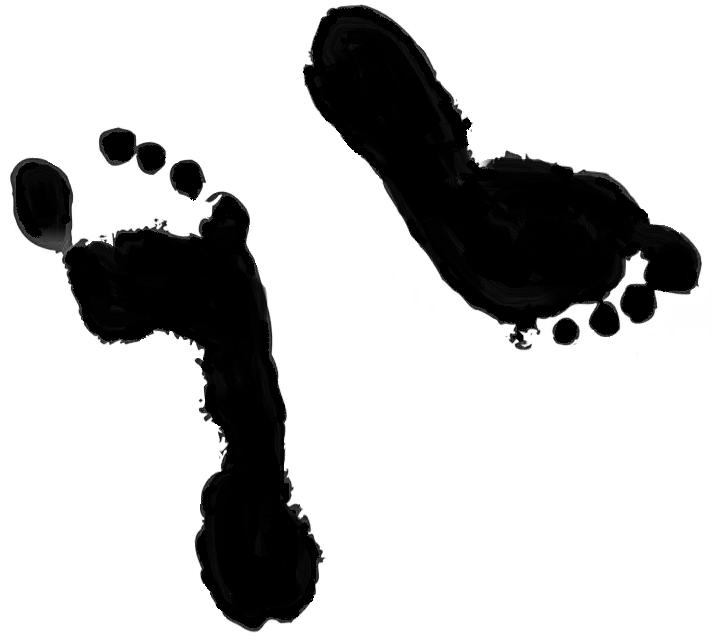 In a world where we are constantly in motion, we rely heavily on our feet to get us to our destination. For many of us, we have the ability to walk, run, and jump without questioning our limitations. However, there are hundreds of people that cannot perform these actions. These individuals suffer from continuous pain and even immobility; they face harsh daily struggles that most of us cannot even begin to imagine. Foot health is a very serious matter. In addition to taking care of your feet, you should also consider podiatric medicine as a legitimate medical profession you can step into; it certainly changed our lives, and I know it could do the same for you! In the U.S., the Doctor of Podiatric Medicine, or D.P.M. is a four-year doctorate degree followed by three years of residency training. A 1-year fellowship is optional. You must apply and be accepted by one of the 9 schools in order to become a foot and ankle surgeon. There are several schools across the country, it is up to you to find which one fits best for you. In podiatric medicine, you work on a patient’s foot, so there is no obstruction of face-to-face communication. You get to connect with your patient by understanding their occupation, getting a glimpse of their lifestyle, and hearing about their hobbies in order to restore them to a full, healthy life. There is so much variety! Surgery, biomechanics, and patients of all ages- you really get a scene of diversity in this field. There is nothing quite like this profession! It’s a unique and fulfilling lifestyle, with rewarding one-on-one patient experiences. Each school is subject to change and manipulate its own curriculum. Please visit each individual school to know more about their course structure. Visit our Steps To Apply section to learn about internships, shadowing doctors, application process, national clubs, national organizations, magazines, and helpful websites.